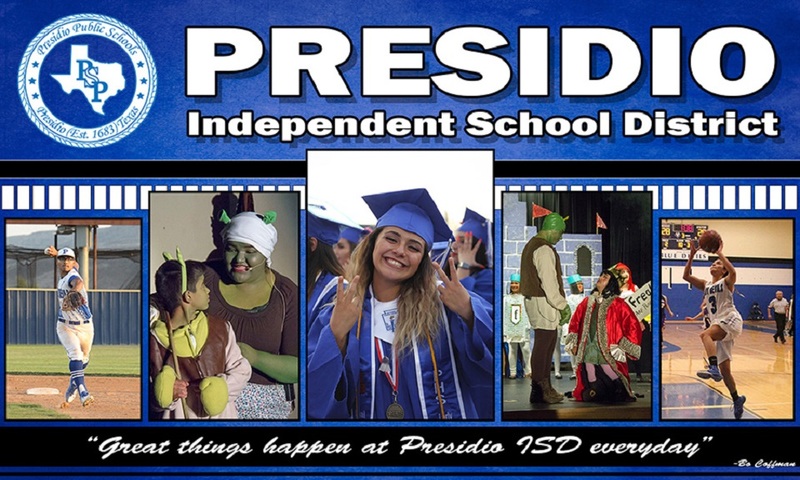 Welcome to Presidio ISD where we have the BEST students and teachers in the state of Texas! We are a technology immersed district that strongly believes in developing students with 21st Century learning skills. Presidio ISD offers many opportunities for students to succeed beyond the classroom through our extra-curricular programs such as athletics, band, dual credit courses, robotics, and a solar car STEM program. It is my privilege, as superintendent, to be part of a district that is filled with such loving and caring teachers and staff members who are dedicated and committed to the success of all students here in Presidio ISD. Presidio is a wonderful community where students receive an excellent well-rounded education. Please feel free to stop by and visit any of our campuses to see the great things that are happening in PISD. 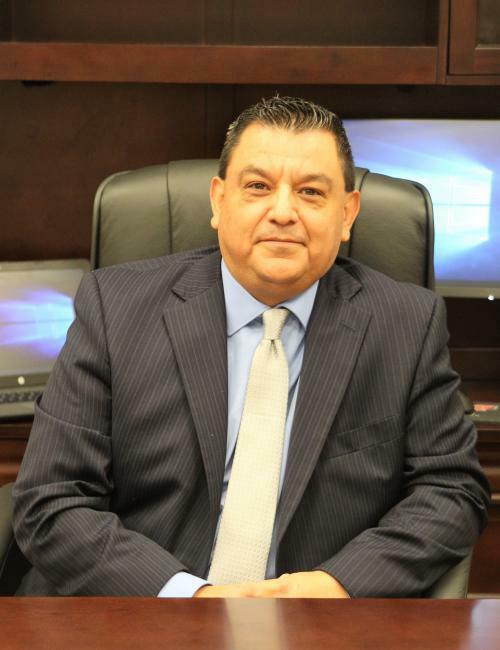 On behalf of Presidio ISD please accept my sincere appreciation for your continuous support of our schools and students. If I can answer any questions for you, please do not hesitate to contact me. We Inspire. We Motivate. We Care. We Teach. We Are Presidio Pride!